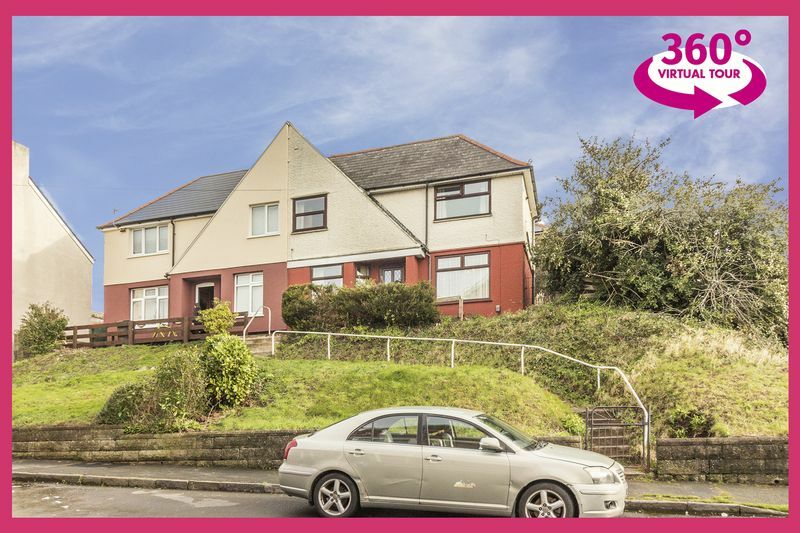 Pinkmove are delighted to present this three bedroom semi detached property situated on Somerset Road in Newport. 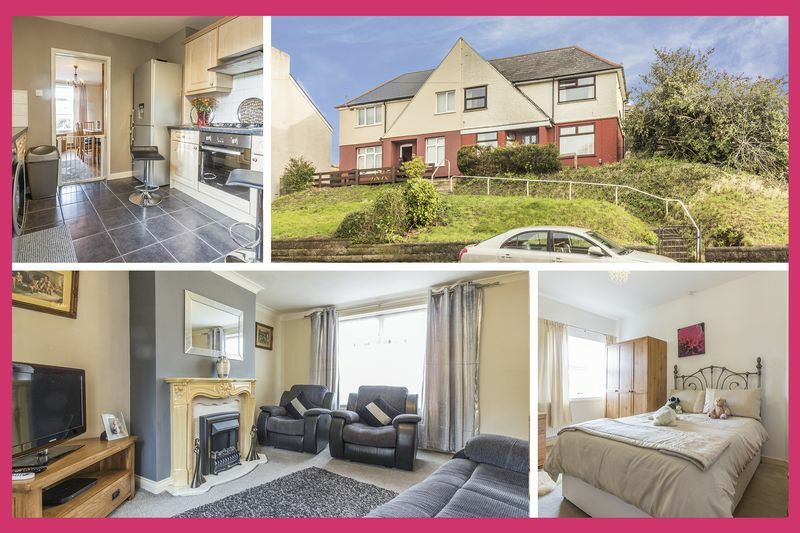 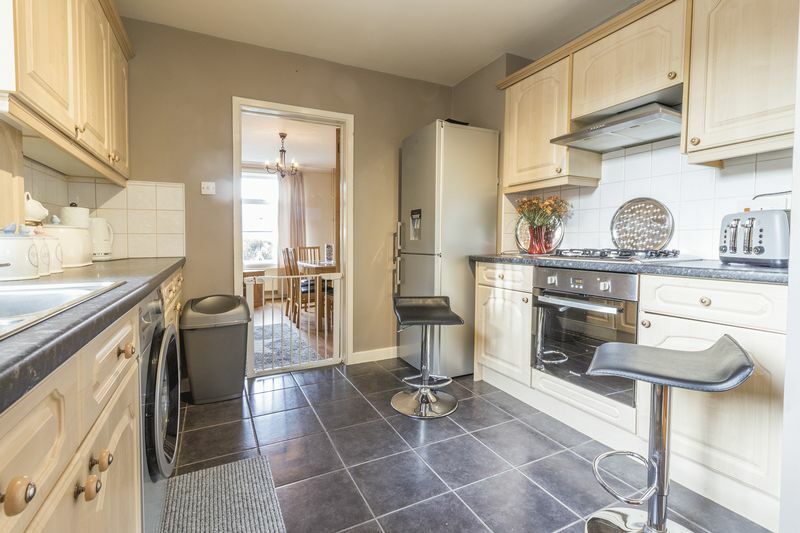 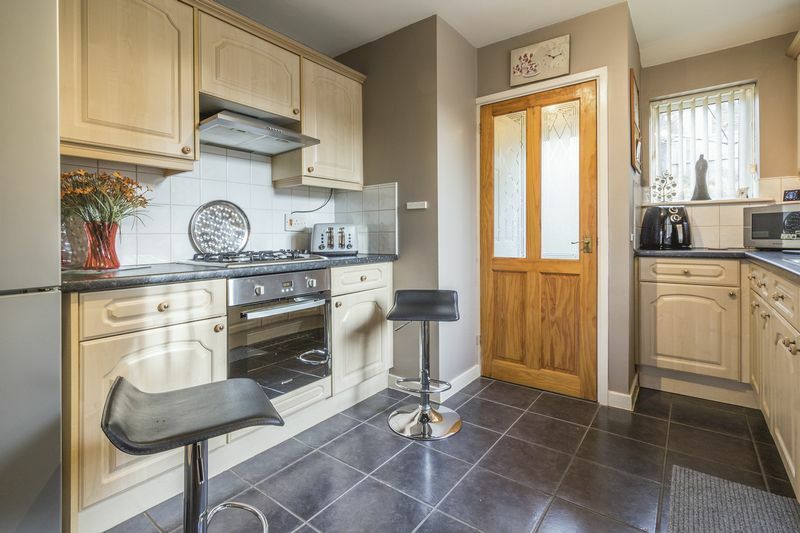 The property is located close to local amenities such as shops, schools and cafes whilst also benefiting from great road links onto the M4 for Cardiff and Bristol. 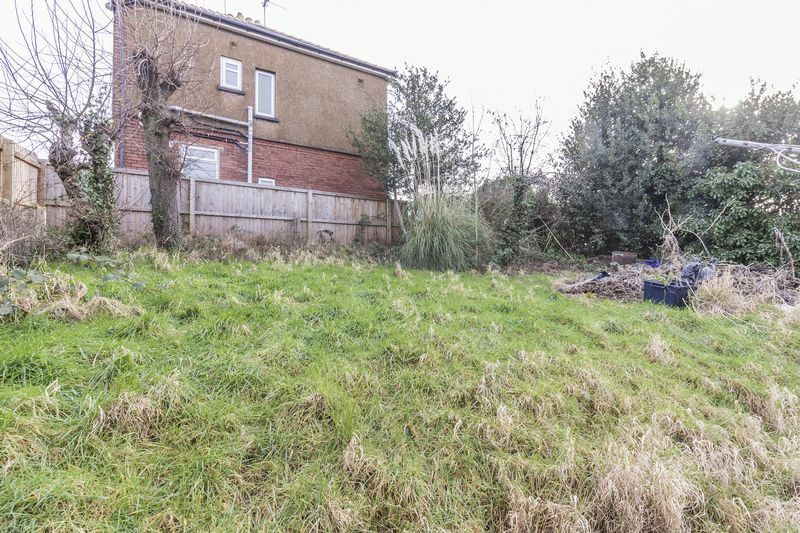 The property itself is set back from the road with steps up to the front of the property. 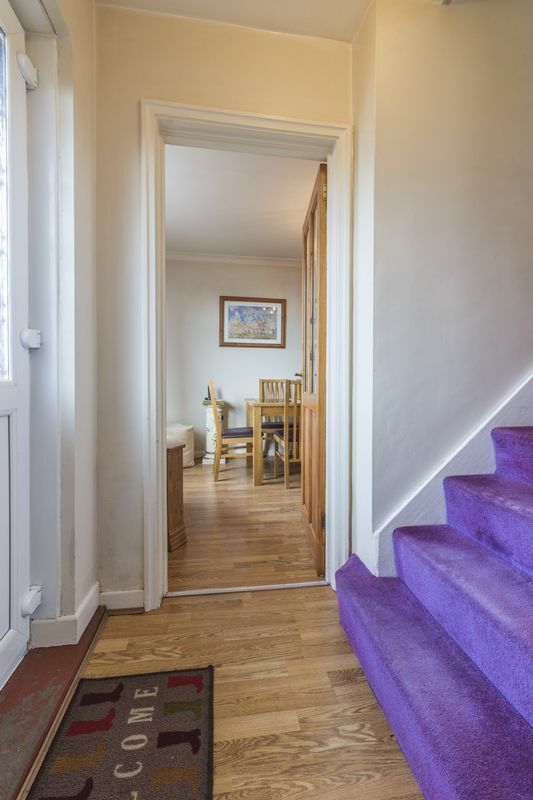 As you enter the property you have a hall providing access to the lounge and the dining room with the first floor staircase straight ahead. 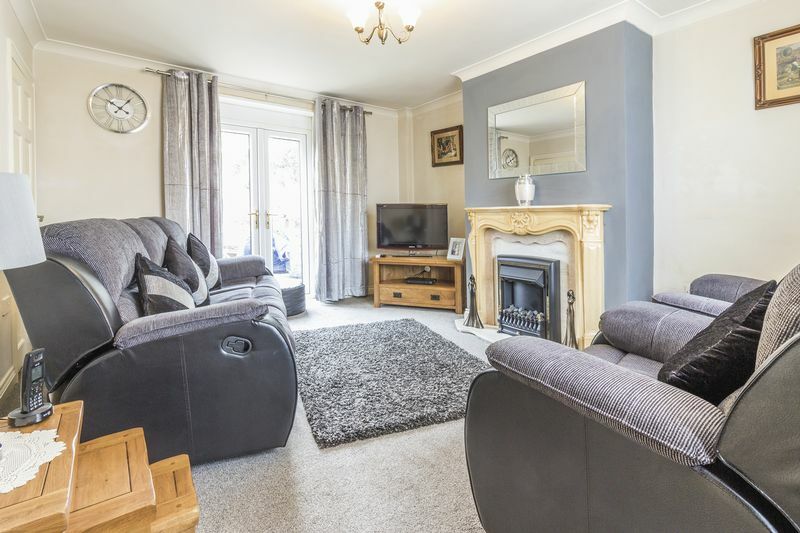 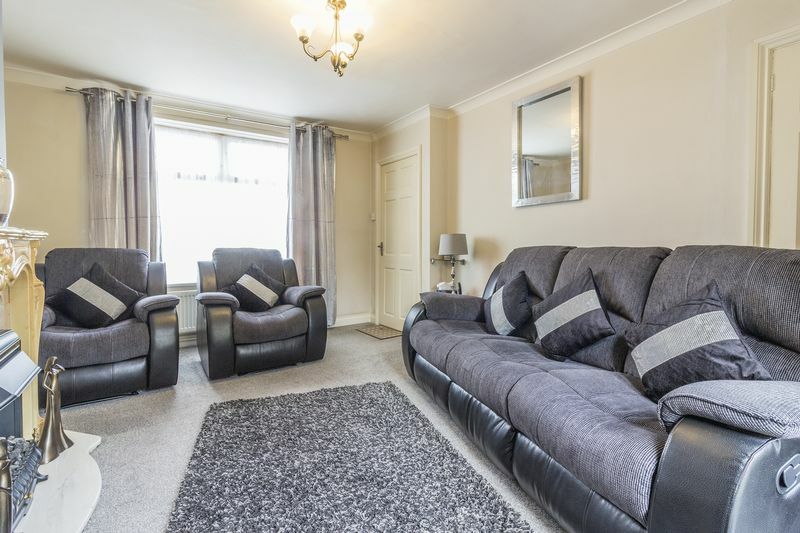 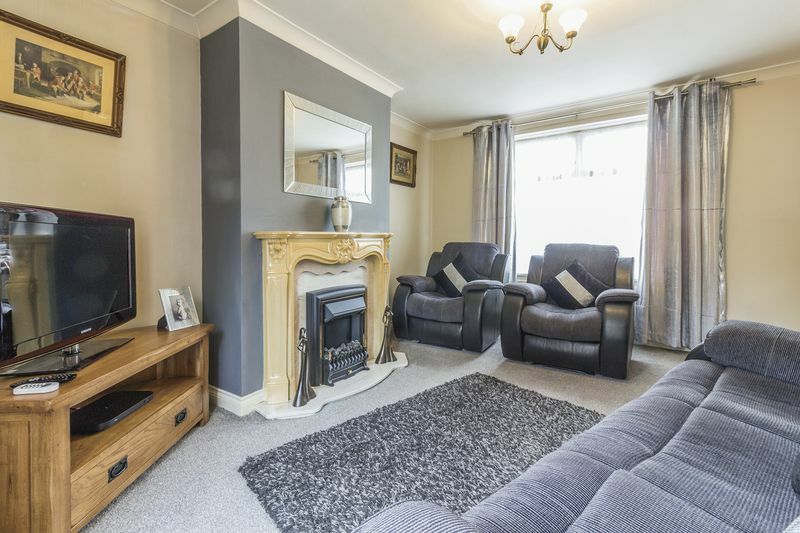 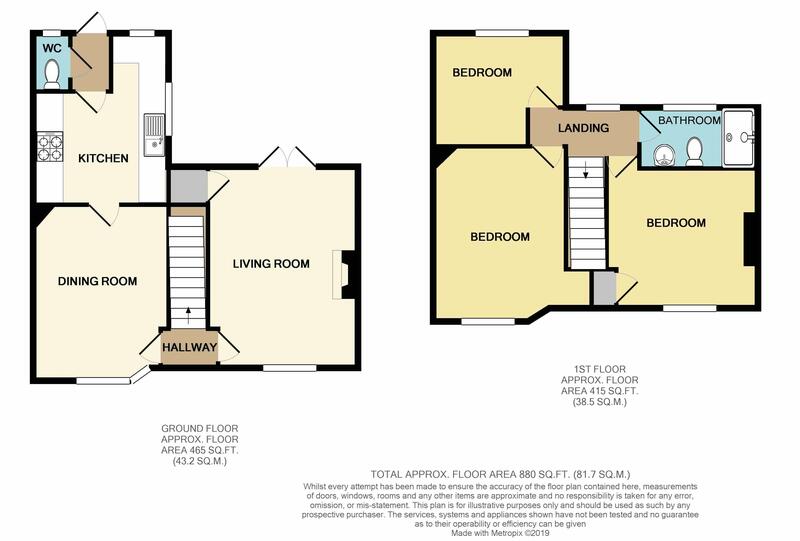 To the right the lounge is a spacious yet cosy room with with ample space for all your required living furniture and patio doors out onto the rear garden. 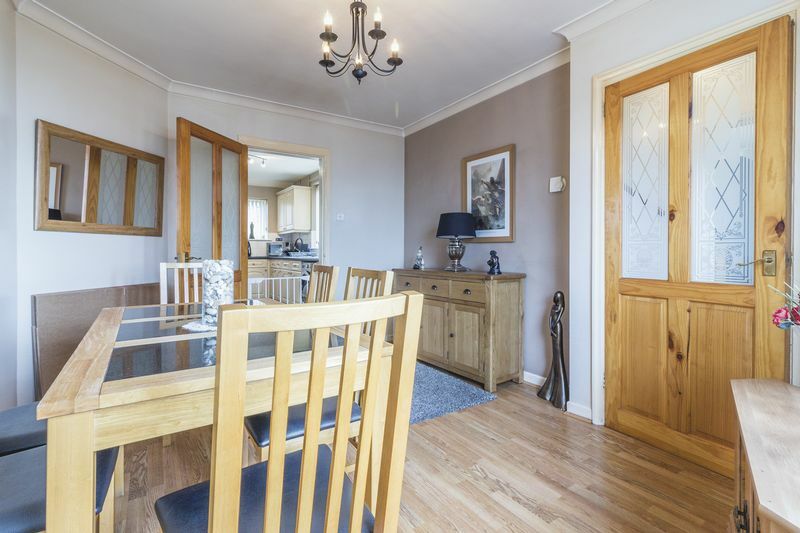 To the left off the hallway you have the dining room featuring a large bay window. 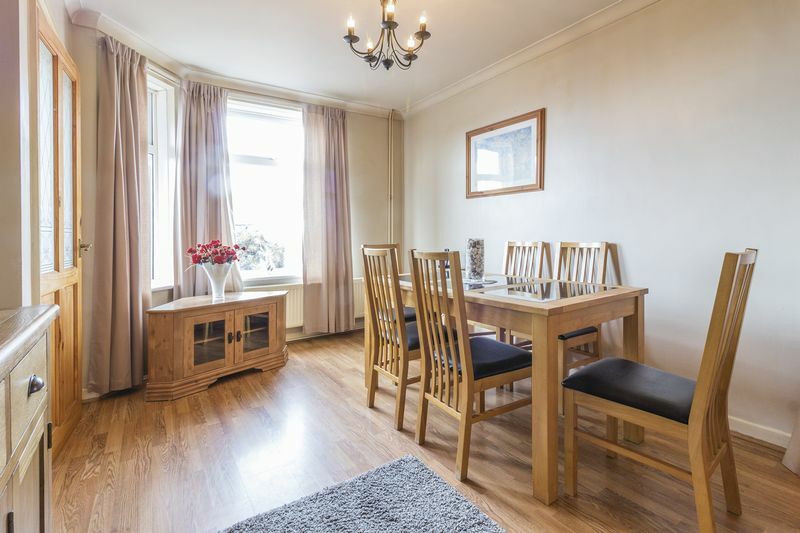 The room offers space for a family sized dining table and also provides access into the kitchen. 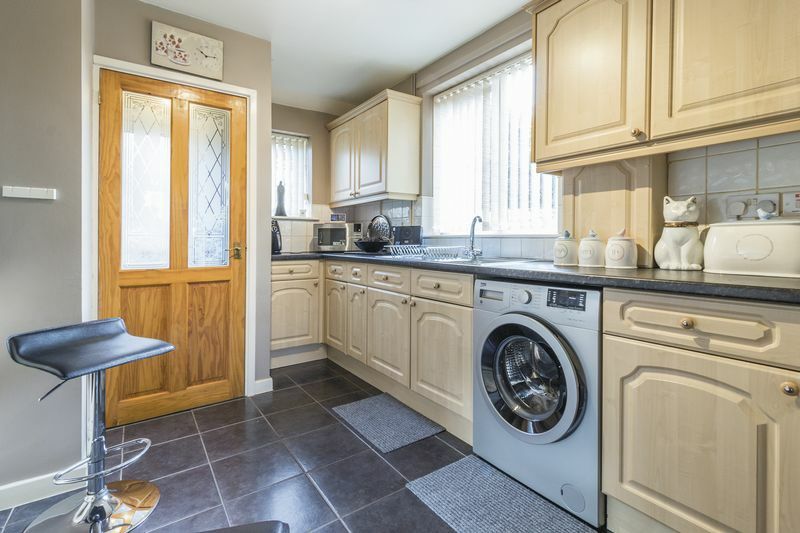 The kitchen offers good amounts of wall and floor unit storage with space for any freestanding appliances. 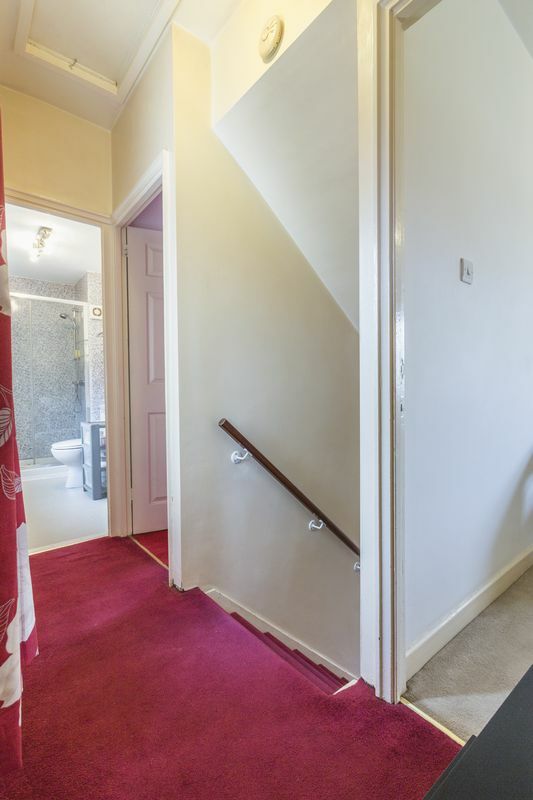 From here is access out to a rear porch with a useful cloakroom featuring and WC and hand basin, as well as access to the rear garden. 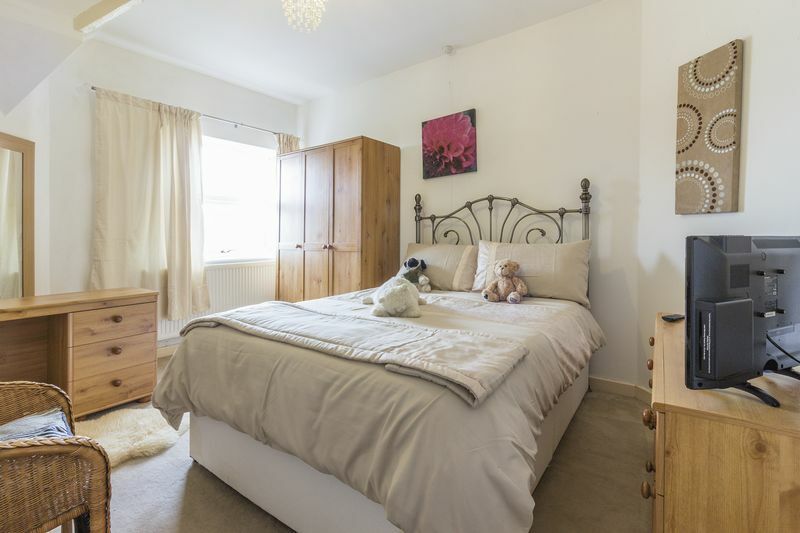 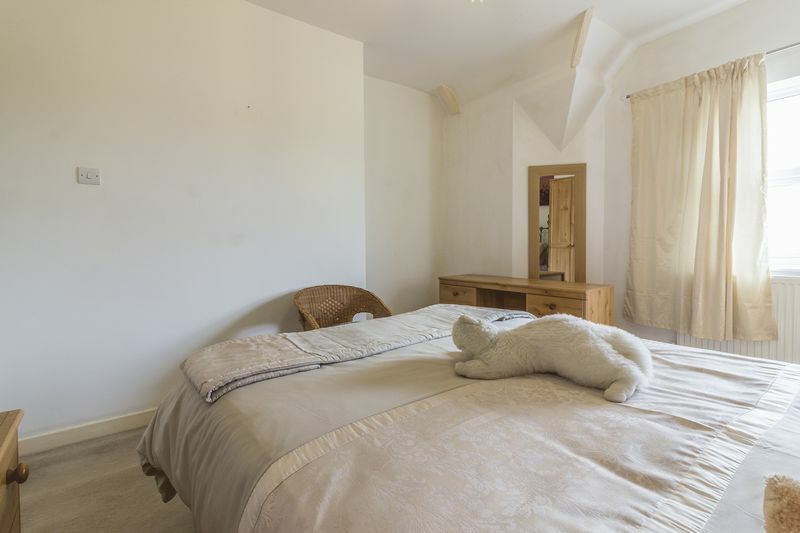 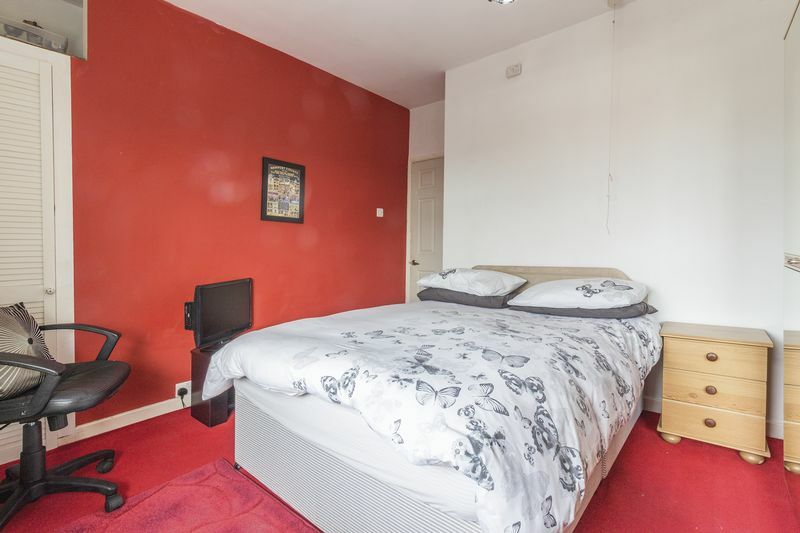 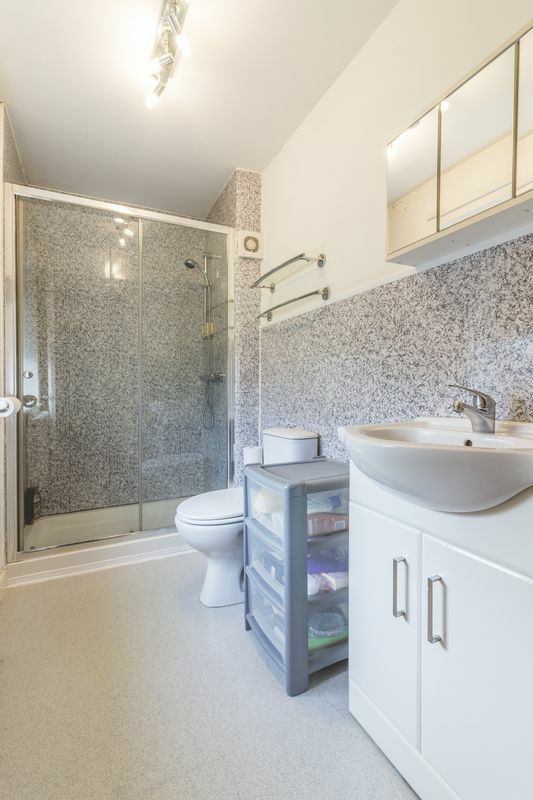 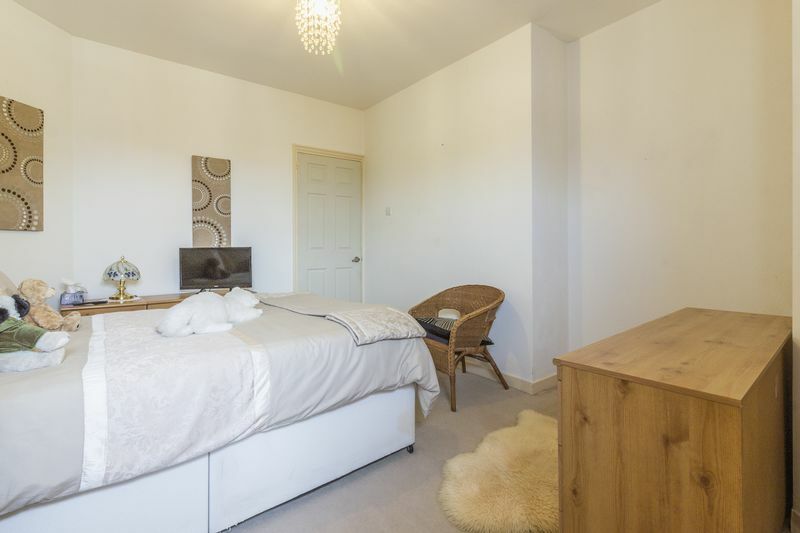 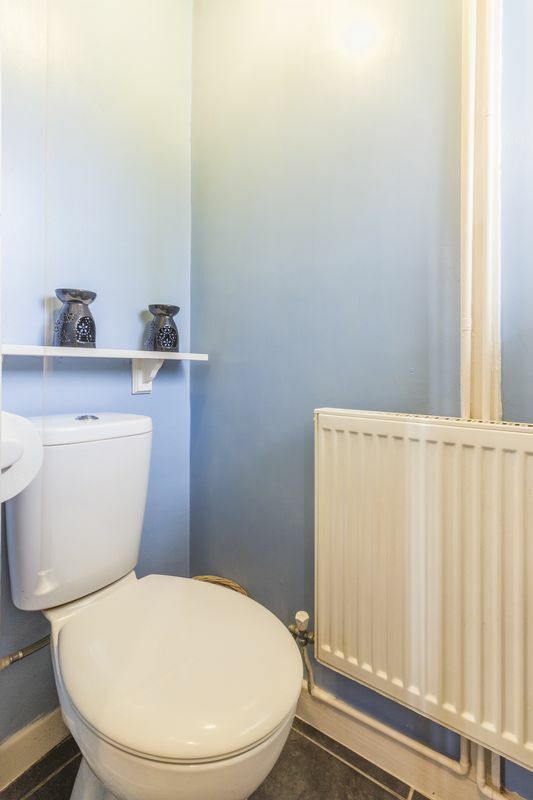 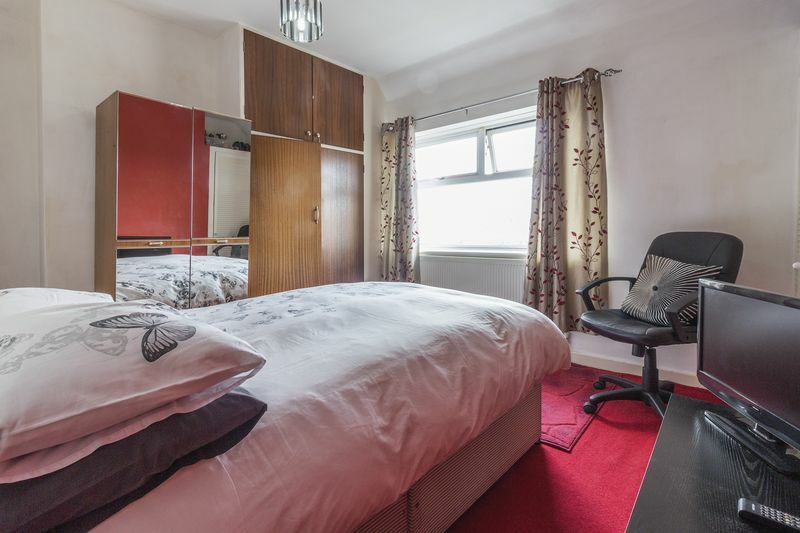 Upstairs you have two fantastic sized double bedrooms, you also have a single bedroom and the shower room featuring a W.C, hand basin and large walk in shower. 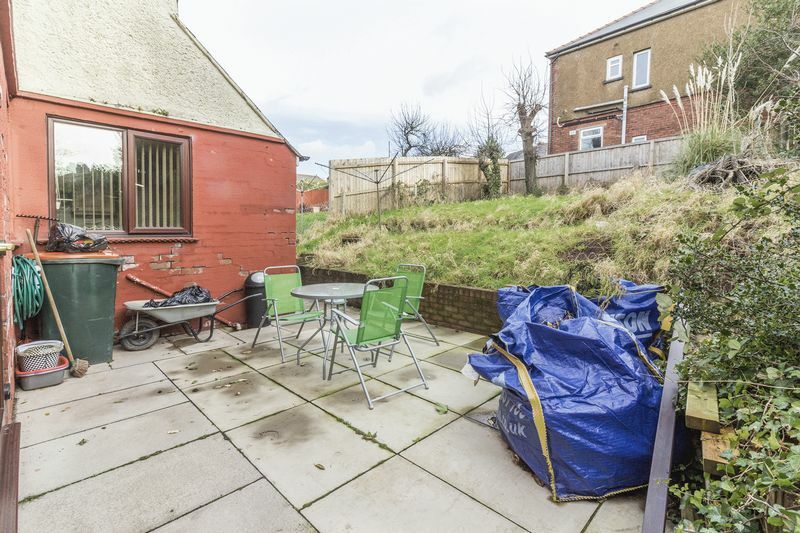 The rear garden is features a paved area to accommodate your outdoor seating furniture, from here is a large lawn space. 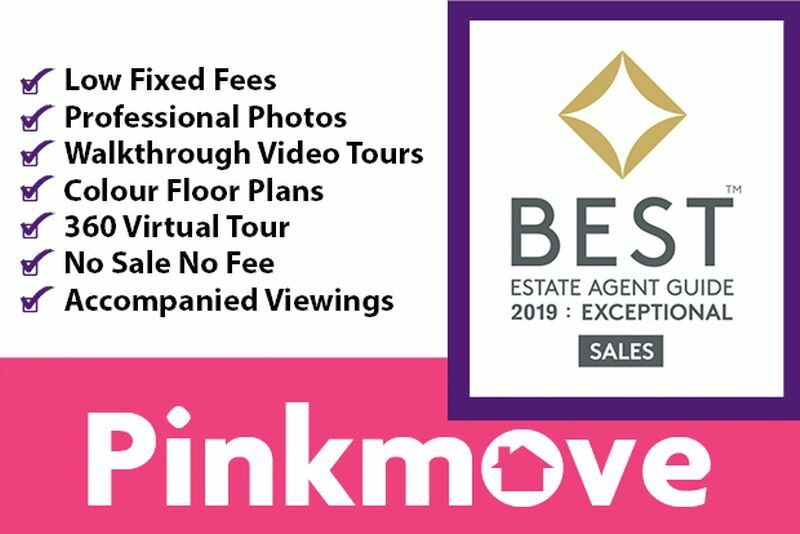 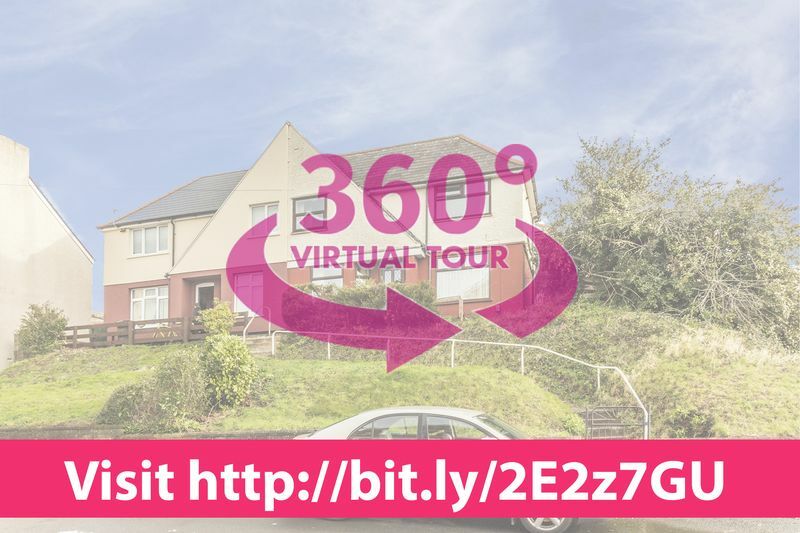 Check out the 360 and video tour and contact the Pinkmove team today to arrange a viewing!